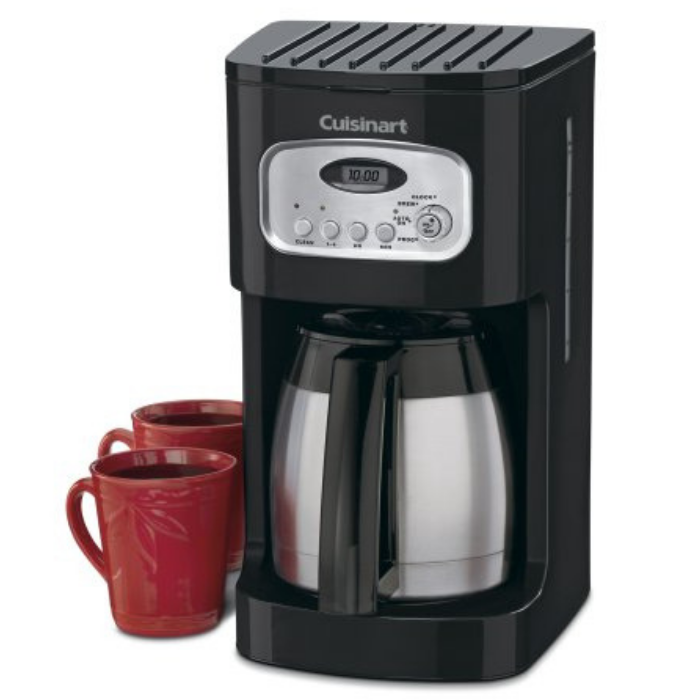 At Amazon, you can score this Cuisinart 12-Cup Programmable Coffeemaker for just $49.99 down from $130 PLUS FREE shipping! 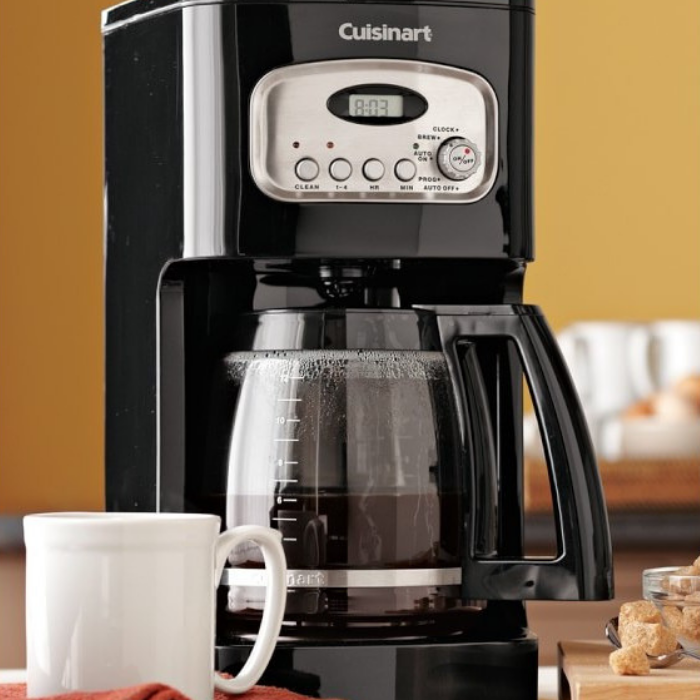 his classically designed coffeemaker is accented with stainless steel for a look that is sure to enhance your countertop. The 12-cup carafe features an ergonomic handle, dripless spout and knuckle guard for comfortable, drip-free pouring. 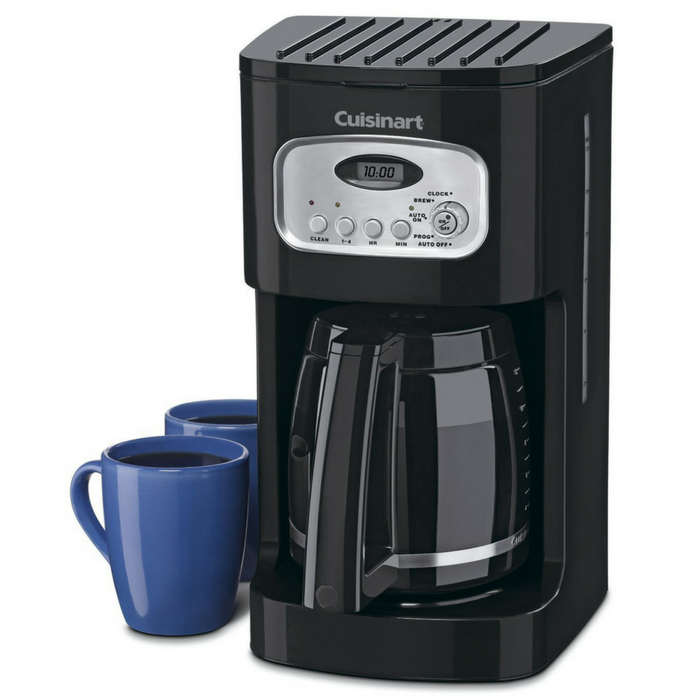 Fully automatic, the DCC-1100 has 24-hour programmability and 1-4 cup setting for those times when you don’t need a full cup of coffee. The Brew Pause feature lets you pour a cup before brewing is completed, while the gold tone coffee filter and charcoal water filter ensure fresh, delicious tasting coffee.